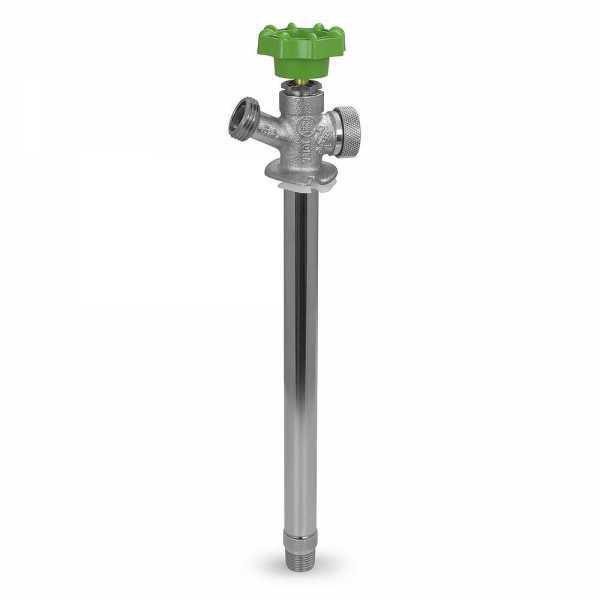 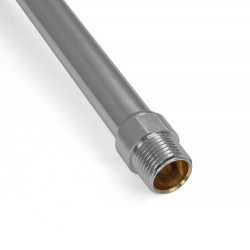 The 212010LF from Matco-Norca is a 10” Anti-Siphon Frost Free Sillcock, 1/2” MPT (outside) x 1/2” SWT (Inside), Lead-Free. 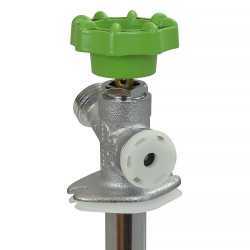 Anti-siphon mechanism inside the frost-free sillcock prevents the possibility of backflow of contaminated water into the domestic plumbing system. 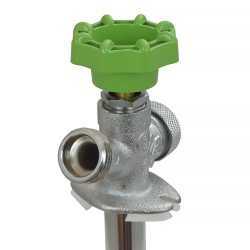 IAPMO / CSA / ASSE Approved.